Mike Shinoda handles lead vocals on the tune as heard in the clip directed by Jose Lun. 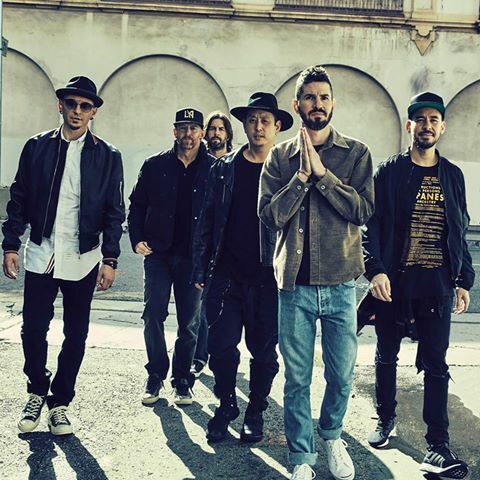 Due May 19, the band’s seventh album was co-produced by Shinoda and guitarist Brad Delson and marks the follow-up to 2014's "The Hunting Party", which debuted at No. 3 on the US Billboard 200. Linkin Park launched their 2017 tour last weekend at the Maximus Festival Argentina in Buenos Aires and will begin a North American trek with guest Machine Gun Kelly in Boston, MA on July 27.